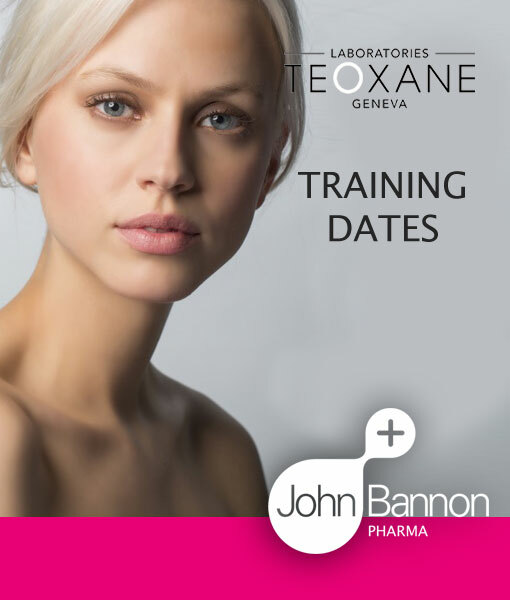 John Bannon Pharma are hosting a Fully Certified PRP training course at our headquarters in John Bannon Ltd Hatch street on Friday 18th May 10am-3pm. 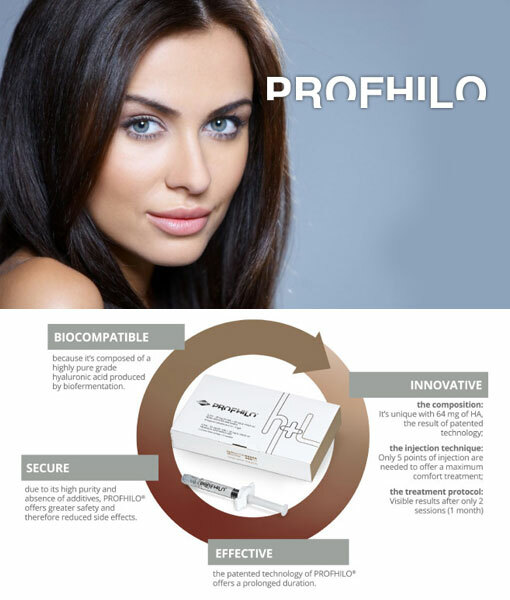 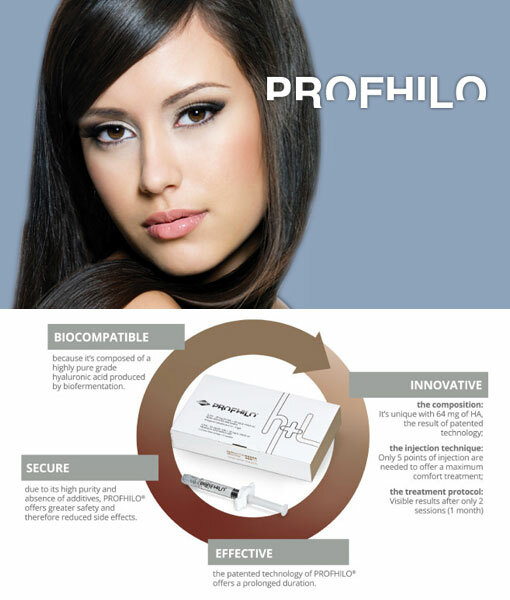 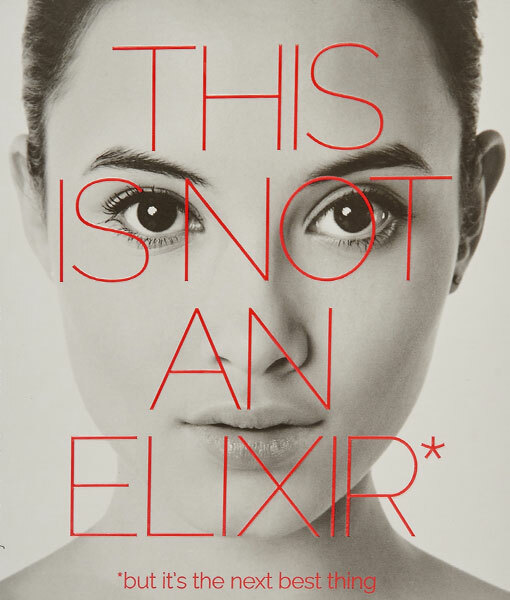 Cost €395 Includes PRP Starter kits for 2 patients. 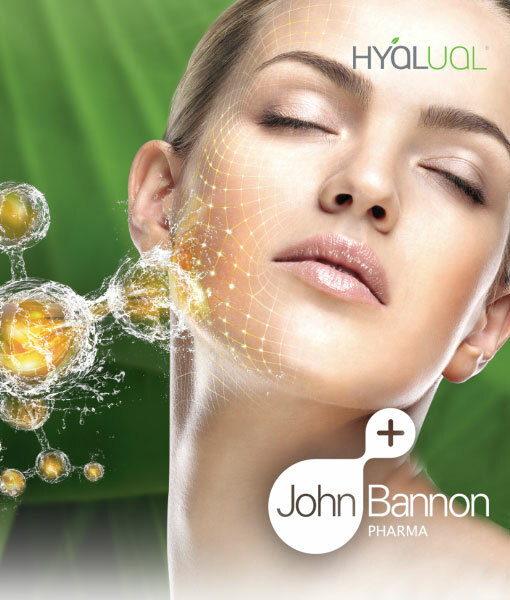 20% Off for John Bannon Pharma Customers. 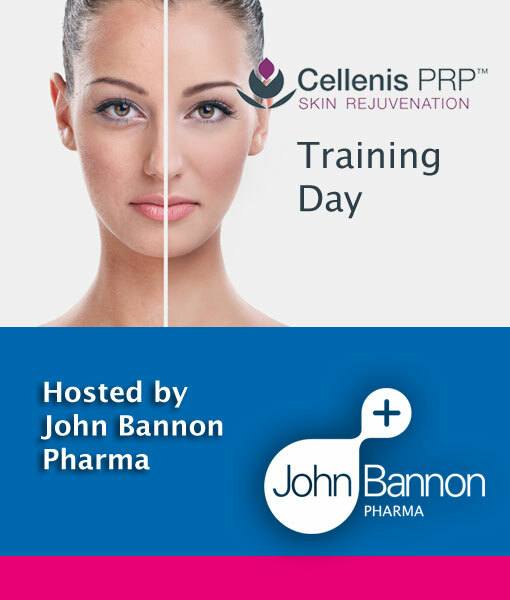 Call 01 678 9665 or Email info@johnbannon.ie to book your place.